The Center for International Collaboration and Advanced Studies in Primatology (CICASP) is excited to launch its new website for the start of the academic year in April, 2012. Join Drs. 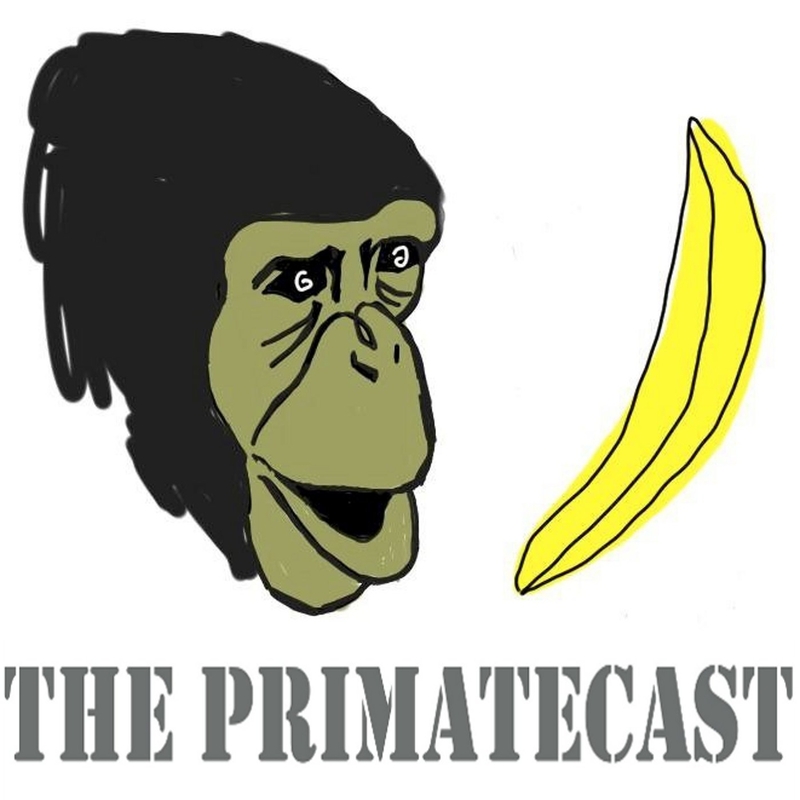 Andrew MacIntosh and Chris Martin as they delve into the world of primatological science with interviews, segments, and news and views from around CICASP,the PRI, WRC, and Kyoto University on CICASP's very own podcast "The PrimateCast". Click here to learn more about the podcast and what it has in store. In this edition of The PrimateCast, we welcome Drs. Ikuma Adachi, Fred Bercovitch, and David Hill to the studio to discuss the CICASP program from top to bottom. In the first interview installment of The PrimateCast, former PRI director and current director of CICASP Dr. Tetsuro Matsuzawa discusses the history of primatology in Japan, from its humble beginnings on fabled Koshima Islet, through the development and continued progress of Kyoto University's Primate Research Institute and his own research on chimpanzee cognition.